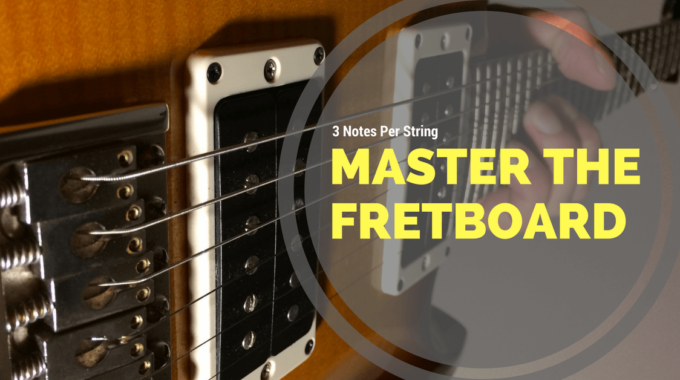 String bending is one the most common modern guitar technique yet it’s still not mastered by every guitar players. The difficulty comes from the fact that you need to reach a targeted note with speed and precision. Been able to reach the perfect pitch in an instant is what separates average lead guitar players from great ones. 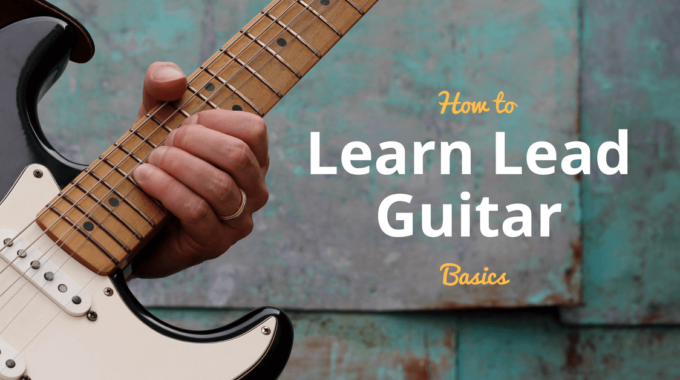 If you are starting out, you might want to check my basic lead guitar techniques lesson. When bending strings you can rely on your ear but this is limited. Your ear often can’t tell fast enough if you are right on pitch. You need to combine a great ear with finger muscle memory. This also makes it easier to play prebends. 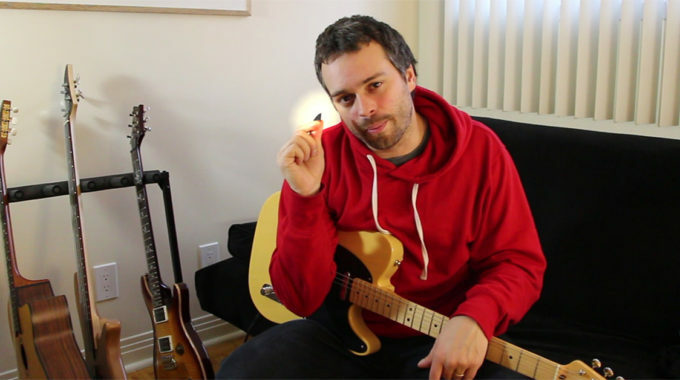 Also, each guitar has its own feel so you might want to “tune” your muscles when changing guitar. This is even more important if you use different string gauges on different instruments. Here is a quick video lesson where I share a simple exercise to help you improve your string bending accuracy. Let me know what you think and don’t forget to subscribe to my YouTube channel if you want more free lessons. Subscribe to get my latest content in your inbox and download my Free Guitar Scales PDF.